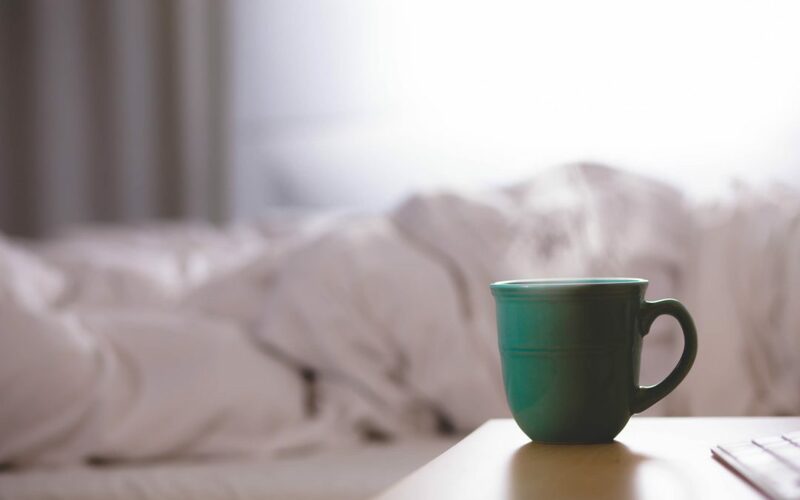 There is a lot of noise on the interwebs around creating the perfect morning routine. But here’s the thing about being a parent: There is no such thing as ‘routine.’ The demands placed on you by the tiny human in your life are ever-changing, and every morning looks vastly different from the one before. I was interviewed for a book called My Morning Routine, and in it, I share my morning workout routine. The one I had before I became a mother. So, what do my mornings look like now? Is there even a way to establish some kind of routine in the mornings with a toddler running around? Today, I’m discussing how I navigate the first few hours of every day now that I’m a parent. I share my recent epiphany around crafting a seasonal morning routine to fit what life looks like right now and offer insight on carving out time to write—in less-than-ideal circumstances. Listen in to find out how my husband and I divide parenting responsibilities, affording each other 30 minutes here and there to recharge, and learn how to design a morning routine that works for you this month, this week, or maybe just for today. Thank you to the sponsor of this episode: Aeroflow Breastpumps. They are dedicated to making the hassle of getting your breast pump a little bit easier—actually, a lot easier! Head to www.aeroflowbreastpumps.com/startup to have them help you qualify for a free breast pump through insurance. All of our sponsor offers are available on our website for you to grab the perks and discounts offered to podcast listeners: http://startuppregnant.com/sponsors. 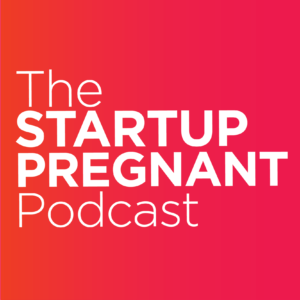 Startup Pregnant is a place to ask questions and share stories about motherhood, business, and entrepreneurship. Read more about our mission and values here.